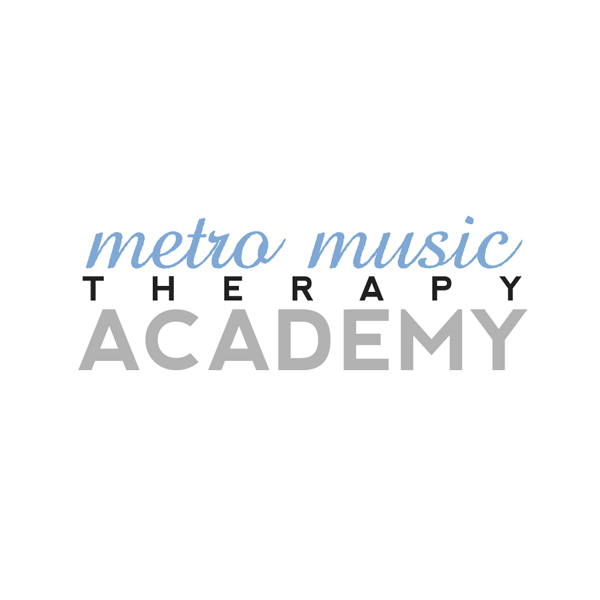 Metro Music Therapy offers many services created especially for music therapy professionals. 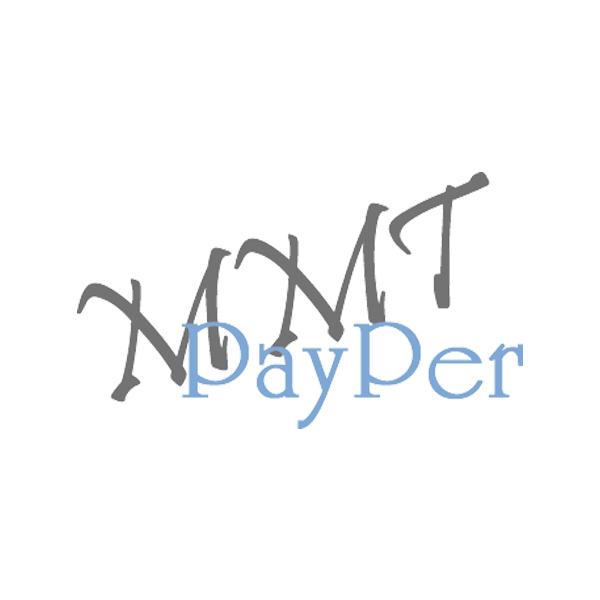 The MMT Academy provides in-person Continuing Education courses for Music Therapists. All of our courses have been specifically designed to be small, intimate sessions focused on maximizing the participants’ time with the course instructor and their peers who are in attendance. Learn more. You need great Music Therapy marketing materials. We’ve got great Music Therapy marketing materials that we will customize for you for a great price. You just Pay Per item that you want! Learn more. 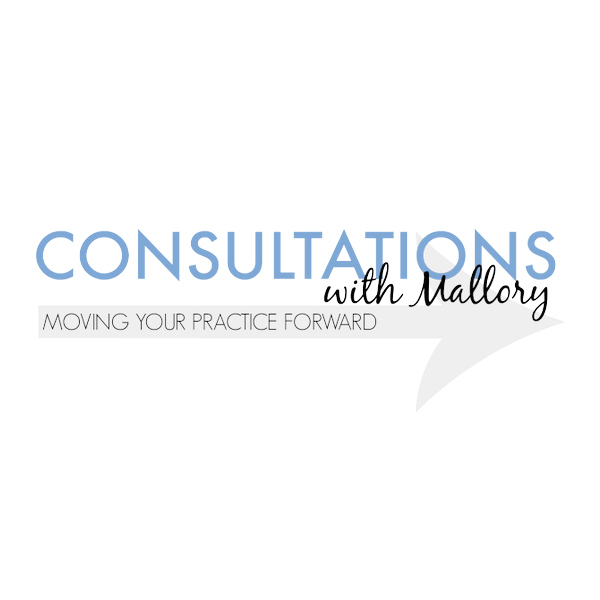 Move your practice forward with some consultation time with Mallory Even, Owner of Metro Music Therapy. Learn more. Need help with something you don’t see listed here? Let us know!